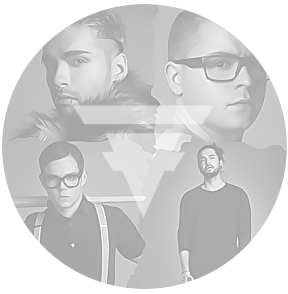 #TokioHotelFollowSpree will start in 30min !! #TokioHotelFollowSpree começará em 30 min !! #Aliens 10 more minutes to goooo :) #TokioHotelFollowSpree ! #Aliens mais 10 minutos para participaaaar :) #TokioHotelFollowSpree ! Thank you so much for all your creative and kind tweets, we are out, but as always… won’t be the last #TokioHotelFollowSpree ! Muito obrigado por todos os seus tweets criativos e legais, nós estamos ausentes, mas como sempre… não será o último #TokioHotelFollowSpree ! -A banda anunciou também em seu Site Oficial, VEJA AQUI.